These shawls are blend of both silk and pashmina. These shawls are especially meant for those who cannot afford pashmina as its the costliest fabric. 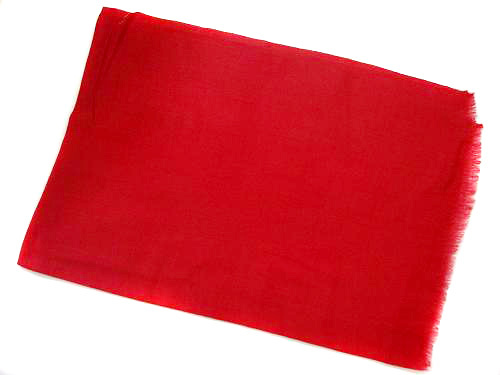 Silk pashmina shawls satisfies the need of keeping pashmina in your wardrobe. Nobody thinks before purchasing any Multicolored fashion accessory because it can match with any of our attire. Range of our multicolored silk pashmina shawls is known by our customers just because of its excellent color matching and fabulous designs. We are introducing blend of silk and pashmina in our fancy collection of shawls. 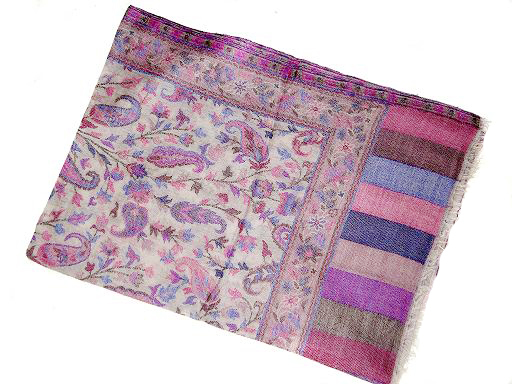 These fancy silk pashmina shawls provides you soft texture and heavenly feel to the wearer. 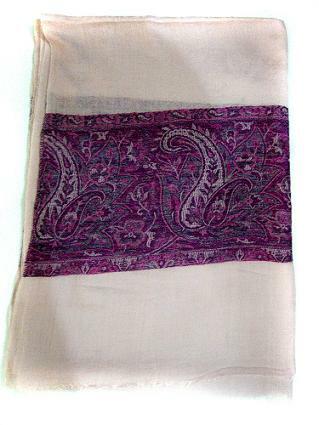 These silk pashmina shawls are affordable in prices and designer in look. 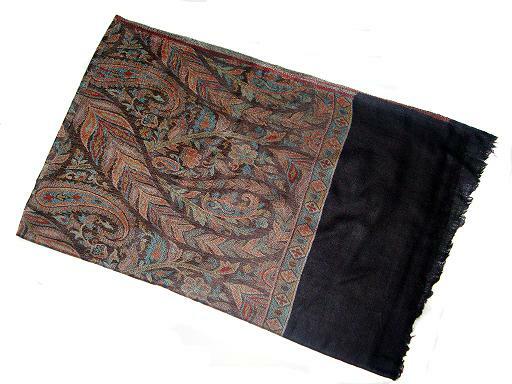 Jamawar shawls are one of the leading antique shawls for fashion accessories. Here we are offering you jamawar shawls in blend of two different yarn like silk and cashmere. Nothing is warm in apparel more than cashmere and silk fiber is extremely soft and shiny in look. We are offering silk pashmina multicolored stripes shawls to our customer which can fit with any of your outfit as well as with any color.Our stripes pashmina silk shawls are made keeping in mind current fashion trend and buyer’s requirement. 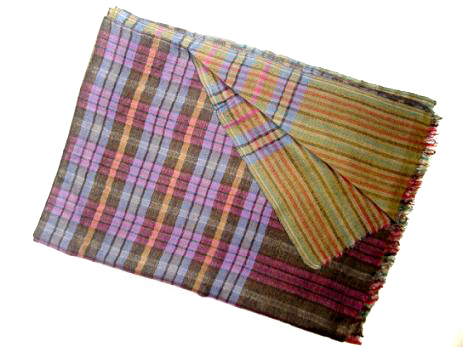 Silk Cashmere Shawls are made with two different yarns. 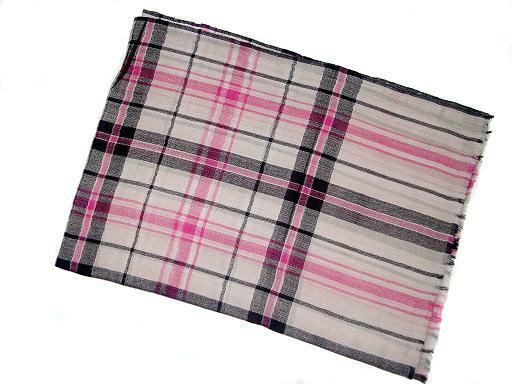 We are making these shawls just to reduce the amount for those buyer who want cashmere shawls in low range. So we are making silk cashmere shawls in different ratio like 70%silk 30%cashmere, 50%silk 50%cashmere, 90%modal 10%cashmere shawls etc. These shawls are totally warm and extremely soft in feel.